Another great advertising image using the formal portrait pose. 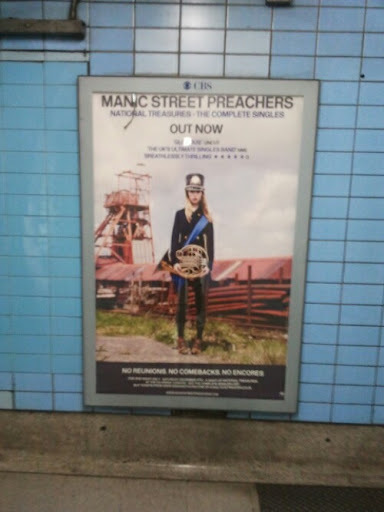 This one for the new Manic Street Preachers album. A classic way of setting up a portrait that when done well that i am never really tired of seeing.